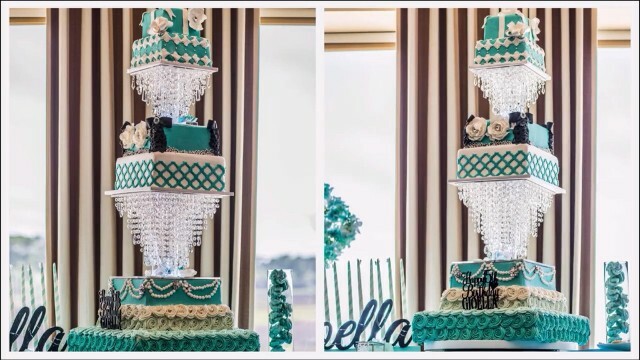 Treat guests to your wedding, birthday party, baby shower, special events or just satisfy your sweet tooth with customized cakes, cupcakes, brownies, macaroons, cakepops, cookies and other desserts. Come to us for customized wedding cakes that will make your big day one to remember or show your loved ones how much you care with a personalized birthday cake. WE NOW MAKE ICE CREAM CAKES! Request more information about our customized cakes today by calling us at (843) 836-2253. Thank you for your interest. Please contact us to discuss how we may serve you.